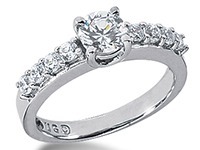 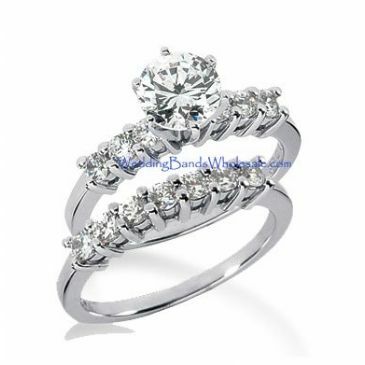 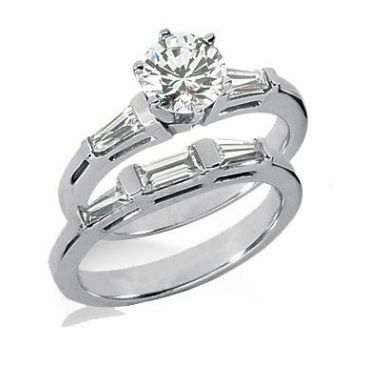 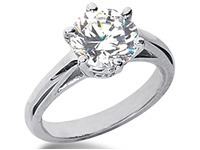 Platinum Diamond Engagement Bridal Set 3.60ctw. 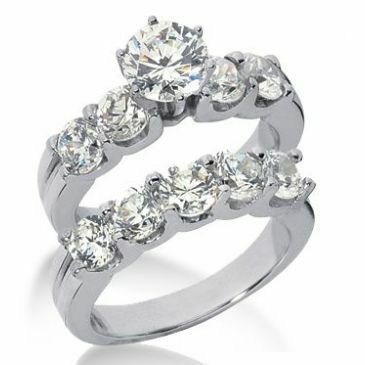 As our name implies, at Wedding Bands Wholesale we specialize in diamond bridal sets and wedding jewelry. 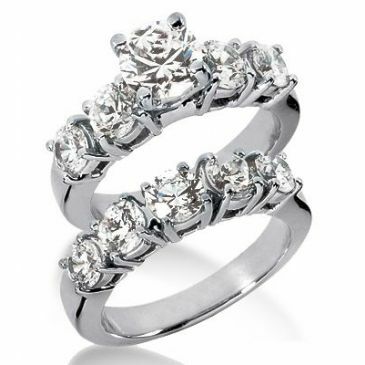 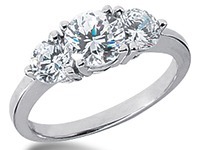 It's our goal to provide our customers with high quality diamond bridal ring sets at affordable prices. 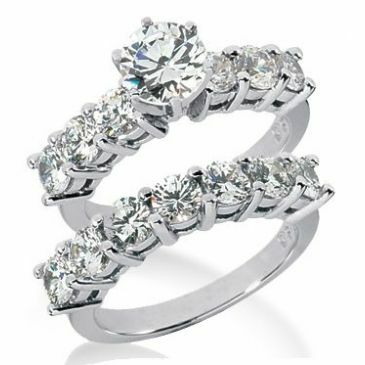 "Affordable" and "quality" are the key focuses for us, as you won't find cheap diamond bridal sets at Wedding Bands Wholesale. 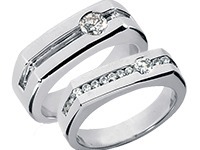 What you will find are inexpensive and reasonably priced diamond rings and wedding bands fashioned from select precious metals such as platinum and white and yellow gold. 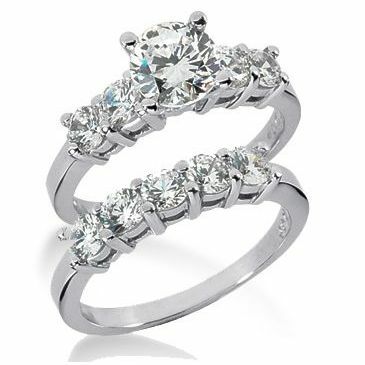 Our diamond bridal sets are adorned with dazzling diamonds, stones that have been hand-picked by our skilled jewelers. 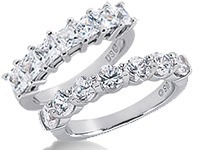 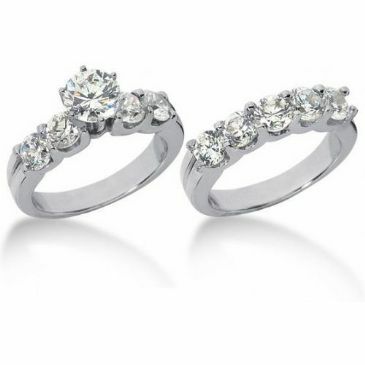 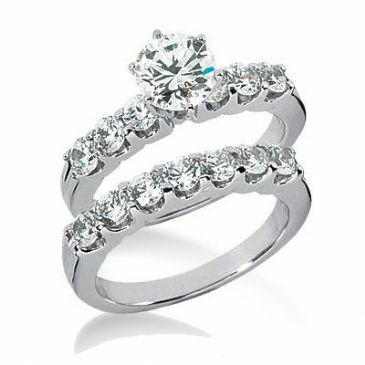 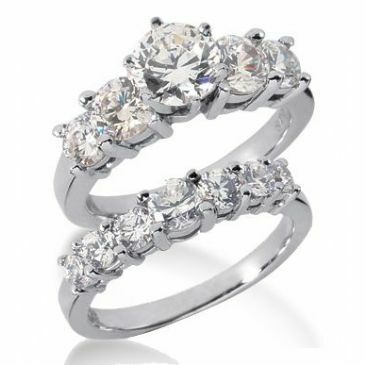 Our selection of diamond bridal sets at Wedding Bands Wholesale will please and impress you. 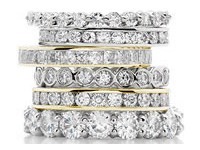 Whether you prefer a single stone on the engagement ring, or a set that is decked out in diamond chips and baguettes, you're certain to find just what you're looking for at Wedding Bands Wholesale. 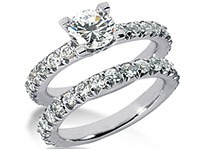 However, if you don't find the ideal bridal set among our selection of non-custom offerings, contact us to design and create the diamond bridal set of your dreams. 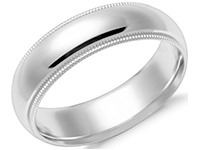 We'll even engrave your wedding bands free of charge. 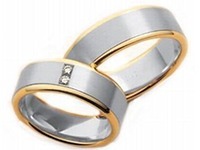 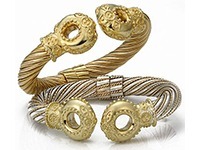 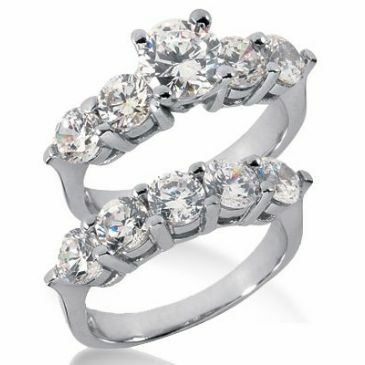 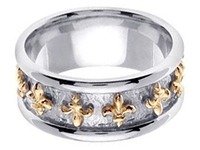 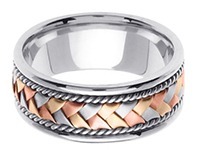 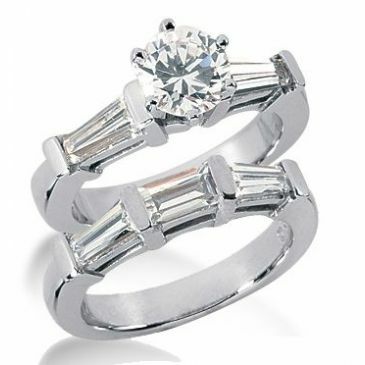 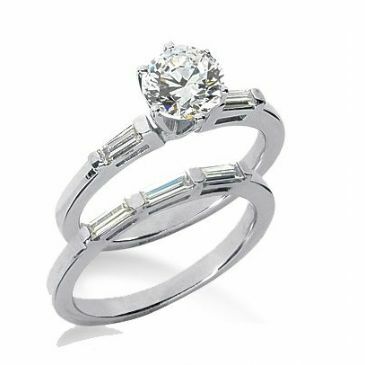 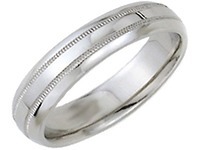 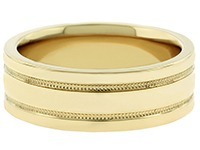 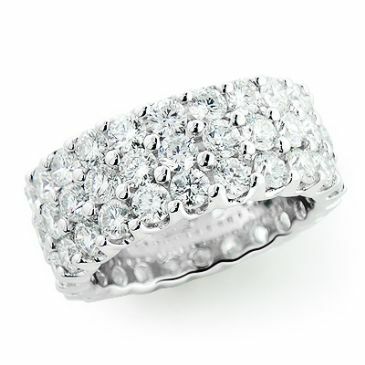 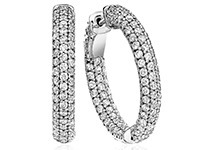 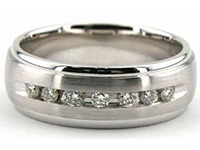 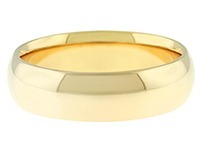 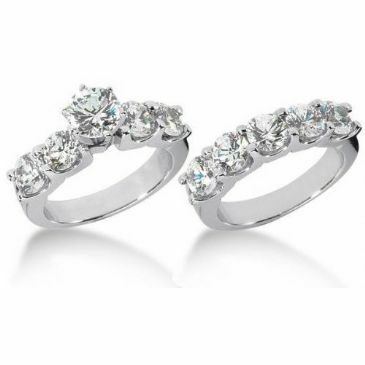 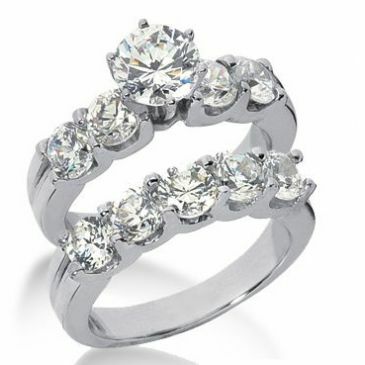 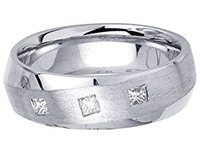 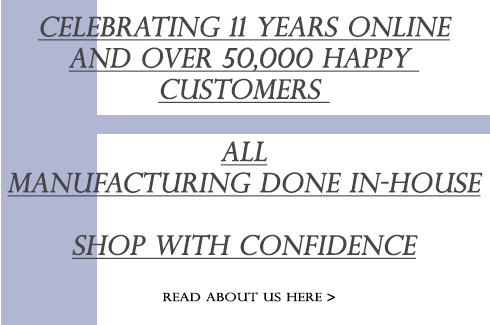 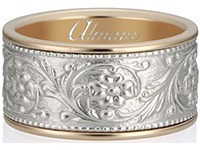 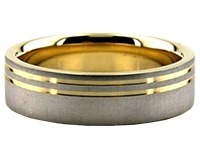 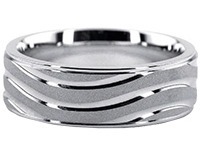 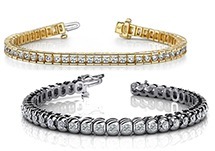 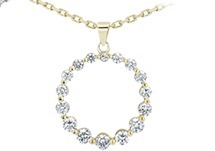 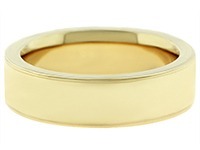 Come to Wedding Bands Wholesale for the finest quality wedding jewelry at affordable prices.